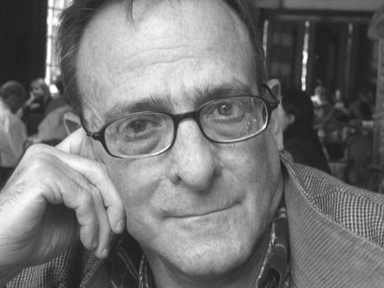 New York native Ted Greenwald reads some of his best-known poems from Common Sense along with new works. Greenwald is the author, most recently, of The Up and Up, from Atelos Press. His many other books of poems include Word of Mouth, You Bet!, Common Sense, and Jumping the Line.